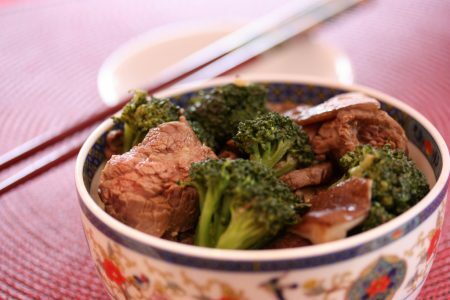 Hi… the recipe for Air Fryer Chinese Beef & Broccoli looks wonderful. I just need a check on the ingredients quantity. For the sherry, it calls for 7/24 cup sherry. I have been trying to guess if that was supposed to be 1/4 c. or some other quantity. Please help. The prep time says 8 min., but the directions call for marinating the mixture for 1 hr. That is not too much of a problem, but I am stymied on the amt. of the sherry. 3 cups of oyster sauce. Is that correct. It seems like a lot. We really want to try this recipe. What is the 7/24 and 3 cups in this recipe?